Valentine’s Day is coming in hot and you might be throwing some heart eyes at those heart-shaped boxes. Fortunately we have some good news and guidance to help you through the holiday! Chocolate, in certain forms, can offer some tasty antioxidants, so yes chocolate does have some nutritional benefits. 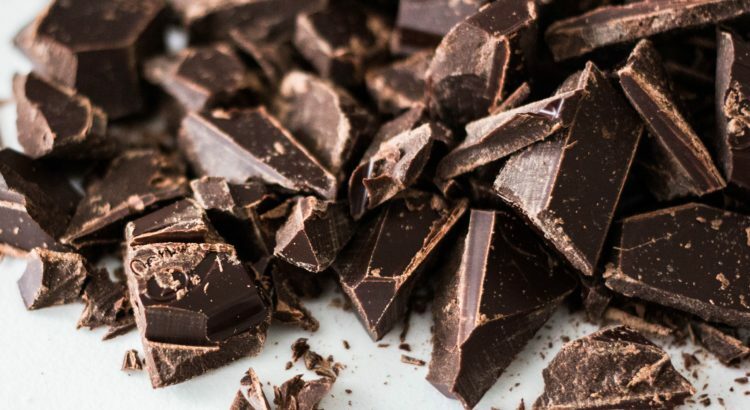 Of course, we have some suggestions on which chocolate to pick for your Valentine this year to get the most nutritional benefit while still indulging on your sweet tooth. If you or your Valentine are following a meal plan right now, then dairy has been out of your life for awhile. 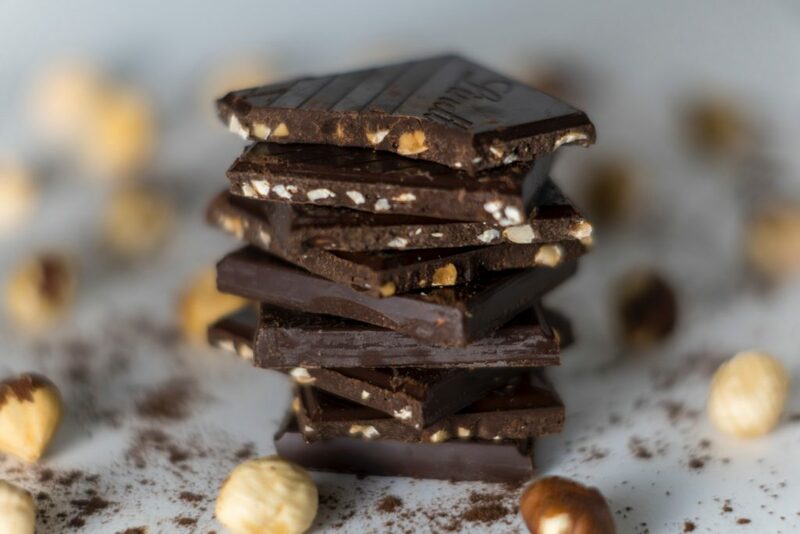 Picking a dairy-free chocolate bar will be the best way to indulge on your sweet tooth and still reap benefits. Dairy can cause unwanted inflammation, which no one wants around. Easy way to find chocolate that’s dairy free, of course read the ingredients list, but avoid any labels that say ‘milk chocolate’. The higher the percentage of cocoa the better! 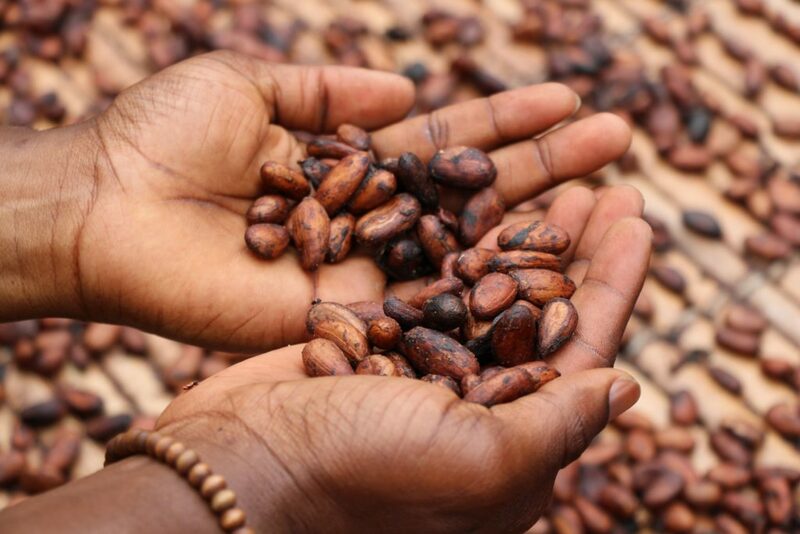 Cocoa is the component in chocolate that is rich in antioxidants and carries all the benefits. Naturally the higher the percentage, the more cocoa versus other ingredients. Usually the other ingredients are sugar, and of course the ideal diet looks to avoid any added sugars. Aim high for cocoa and you’ll get lower on the sugar scale! 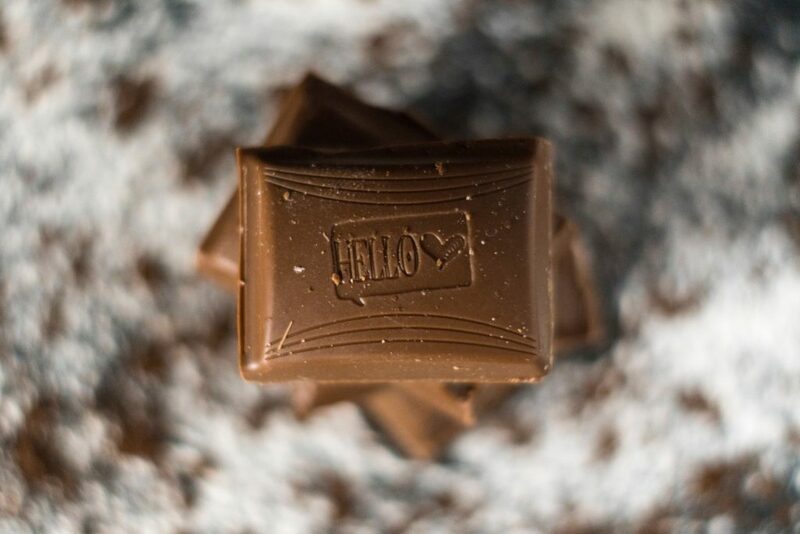 Whether you’re indulging on a weekly sweet treat or your Valentine got you a delicious chocolate bar to celebrate your love, remember to be conscious of the serving size. No matter what kind of chocolate you are enjoying, you don’t want to over do it. An easy way to resist the urge to take more than you should: break off the suggested serving size ahead of time and put the rest away for later. You’ll be able to enjoy your rich treat by making it last!